The journey of making The Six continues. Arthur Jones took his upcoming documentary on the untold story of Titanic’s Chinese passengers to La Rochelle, France, last month, attending film marketplace Sunny Side of the Doc. He was accompanied by Steven Schwankert (lead researcher on The Six). The pair have been drumming up more interest in the project, which will be moving forward into production soon, with an eye on a 2018 release date. We’ve seen a massive surge of interest in the film following the release of a new teaser trailer on Facebook, coinciding with Sunny Side. Over 223,000 people have watched it in the past two weeks, with 1,500 likes and more than 2,000 shares. The project has also been reported by publications in China and around South East Asia. 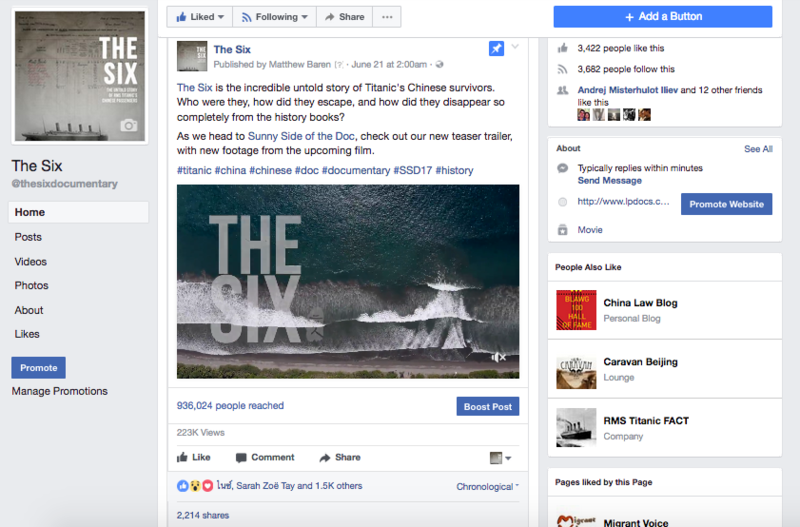 If you haven’t caught it yet, you can view the new trailer (featuring new, previously unreleased footage) on Youku or on Facebook. Be part of the discussion! Like and follow the project on Facebook for the latest updates and news, with exclusive sneak peaks behind the scenes of this incredible story. Stop! Put down that 12RMB DVD you just picked up from the guy selling pirate movies off the back of his bike outside your building! Aside from the obvious lack of regard for the thousands of industry jobs you would support by buying a genuine copy in a store, you’re also missing out on the wealth of special features that legitimate DVDs offer, not least the ‘Making of’ documentary which accompanies so many films. 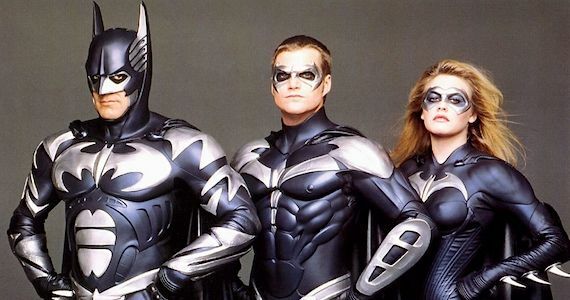 Ever wondered where George Clooney found inspiration for his portrayal of Batman? Check out The Making of Batman & Robin. Curious about how Jackie Chan fell 20 metres out of a tree, landed on his head and lived? You’ll need The Story of Police Story. From the mundane to the marvellous, the curious to the outright inspiring, behind the scenes documentaries, done well, can provide unrivalled insight into the art of filmmaking, and the tribulations of production. 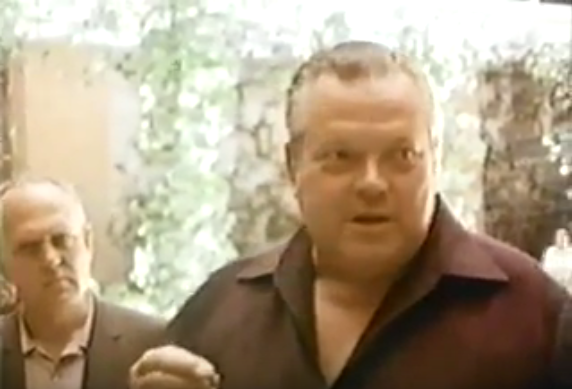 It’s hard to pinpoint exactly where the format originated, but for the sake of this article, it would be fair to assume that Albert and David Maysles 1963 film Orson Welles In Spain was among the first. 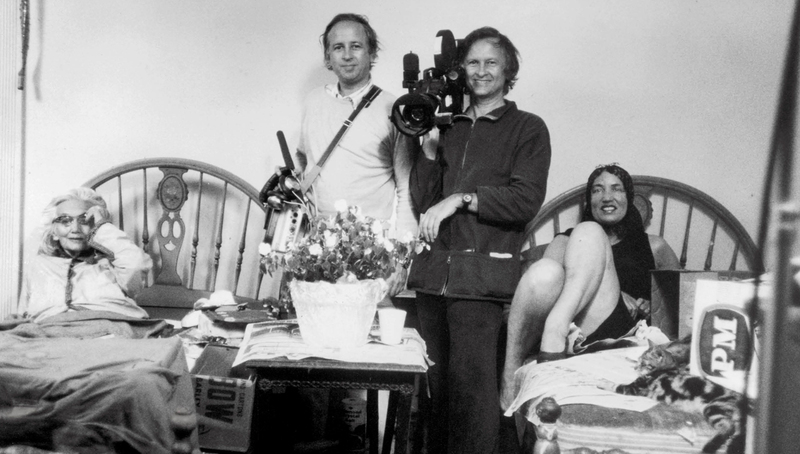 The Brothers Maysles were early pioneers of Direct Cinema, a North American offshoot of Cinéma Vérité (cinema of truth) that aimed to un-intrusively document reality. Unlike the earlier Kino Pravda movement of the 1920s, which championed similar principles, filmmakers from the mid-1950s had access to small, handheld cameras with synchronized sound (technology which was previously cumbersome and noisy) meaning that they were now able to move around their subjects easily and capture more candid moments. Orson Welles In Spain sees the legendary filmmaker pitching a new project about bullfighting to investors. He knows the camera is there, and guardedly delivers a performance worthy of his reputation as a great actor. What he misses though, as he pontificates on the human psyche, is the nuances of the group dynamic, captured and later edited together by the Maysles. There is palpable absurdity in the way Welles cuts his potential financiers off when they try to ask questions, revealing an arrogant sense of superiority. The bullfighting film was never made, but this ten minute short has much to offer in its portrait of an artist. Whilst Direct Cinema rejected propaganda, it was apparent the ‘Making of’ had potential value as a marketing tool, in line with the work of pioneering advertiser Claude Hopkins. Hopkins developed the idea of showing consumers how a product is made in order to inspire confidence and brand loyalty. He is best remembered for turning Schlitz beer into a best seller with a single picture campaign explaining the purity of their manufacture process. Studio cinema had for decades utilized the celebrity appeal of its star actors to capture audiences, but the ‘Making of’ offered a deeper, more enticing, look into the behind-the-camera world. 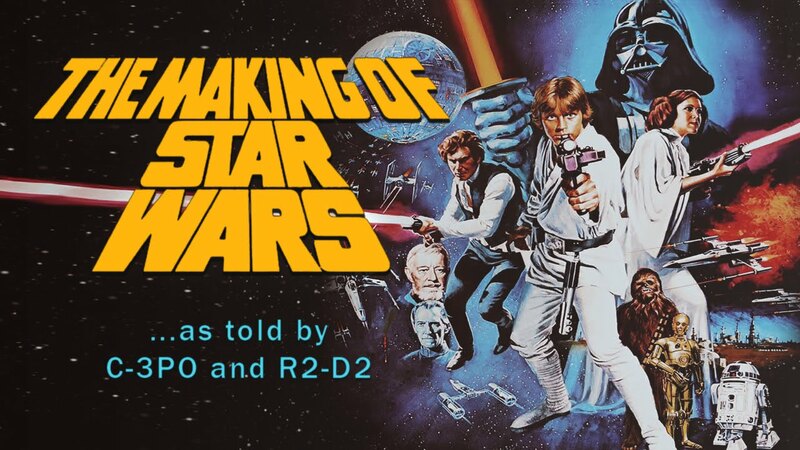 A breakout of the genre was ABC’s 1977 TV movie The Making of Star Wars (dir. Robert Guenette) which captured the previously unknown cast and crew on the set of the year’s biggest film. A new way to market cinema had been born. The two strands of marketing and observational documentary intertwine from film to film, but perhaps collided exquisitely in Lost In La Mancha (2002). 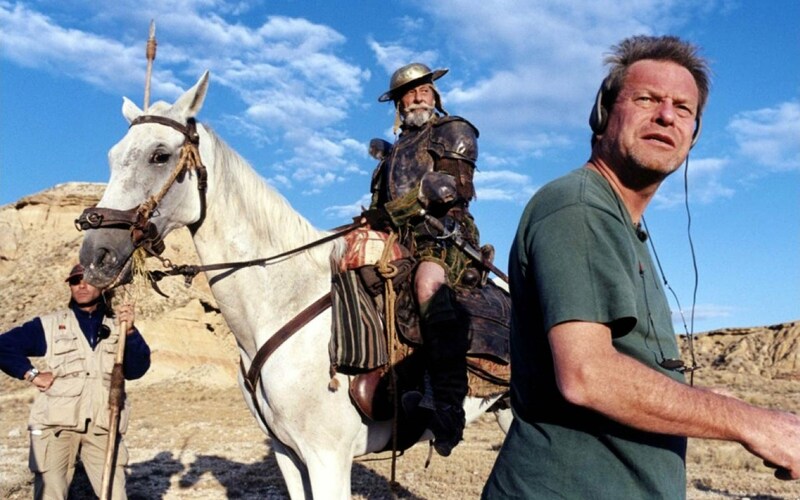 Keith Fulton and Louis Pepe, hired to shoot behind-the-scenes on Terry Gilliam’s The Man Who Killed Don Quixote found themselves in the midst of a production in meltdown. Extreme weather, illness and the collapse of funding saw the historical epic shut down after two weeks. Their resulting footage, peppered with interviews with Gilliam and narrated by star Johnny Depp, became a feature film in its own right, and a cautionary tale to filmmakers everywhere. Initially designed as TV specials and festival curiosities, the advent of home media (especially DVD) brought the ‘Making of’ to new generations of audience and film fans, and allowed distributors to turn a tidy profit on priced-up special edition releases. Online, they have continued to be used as a marketing tool, supplementing but not quite replacing more traditional film-set journalism. 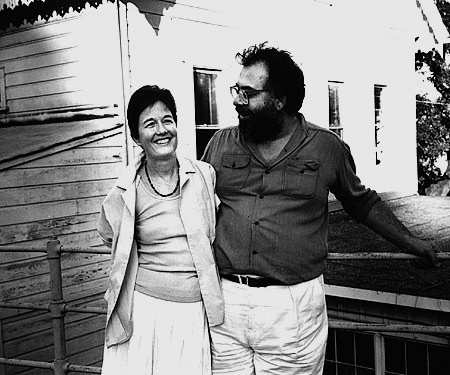 Away from more cynical money-motivated production, the ‘Making of’ has proved vital for independent and self-funded filmmakers in the post-90s generation. Production footage is frequently posted on social media to help boost crowdfunding campaigns, or to generate buzz for an independent release. 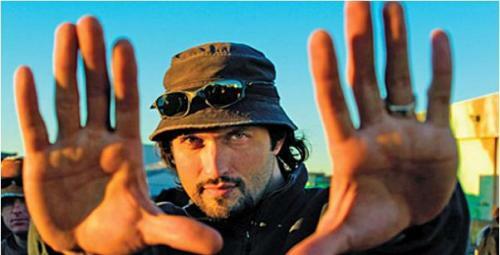 It’s also worth mentioning Robert Rodriguez (Sin City, Spy Kids) whose ongoing 10-Minute Film School series has since 1992 been using behind the scenes footage to teach aspiring filmmakers how to shoot action and effects sequences on a shoestring budget. For filmmakers, fans or the just-plain-curious, the ‘Making of’ continues to entice, titillate and inspire. Whether it’s stripping zeros off your bank account or helping you work out how to make your own film, behind-the-scenes documentaries offer a valuable contribution to understanding the filmmaking process, sharing the struggles, artistry and excitement of cinema. Be sure to catch The Making of The Killing Game, available on Wechat, Facebook and Vimeo, for a cheeky look behind-the-scenes of the new short by LP Films.